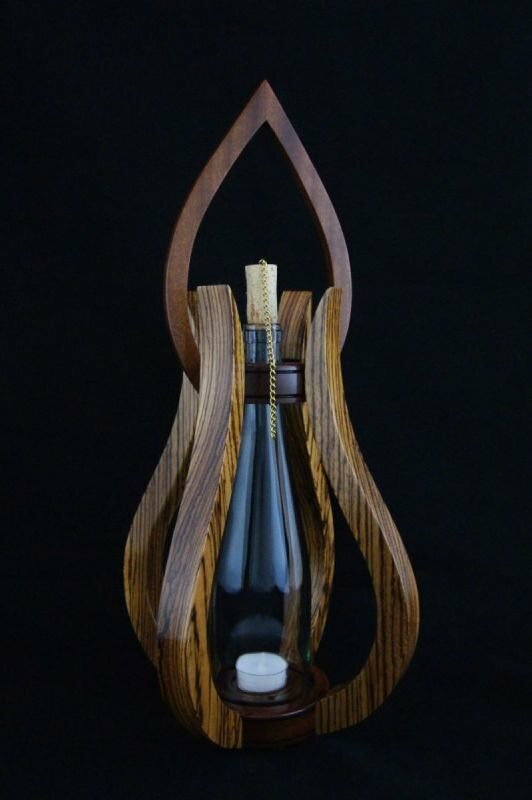 Handmade Gifts | Candlelight Lanterns | Woodsmith of Naples, Inc.
“It’s really all about the wood.” We are passionate about working with the most beautiful hardwoods to handcraft our Wooden Centerpiece Lanterns. We hand select a wide variety of rare, exotic, and hard to find domestic hardwoods which are naturally full of character and rich in color. 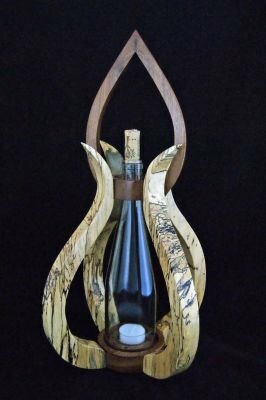 In 2012 we began exhibiting our Wooden Centerpiece Lanterns in Florida and have since traveled to Georgia, South Carolina, North Carolina, Tennessee, Pennsylvania, New York, Alabama, and Michigan. We have many Centerpiece Lanterns ready to ship. 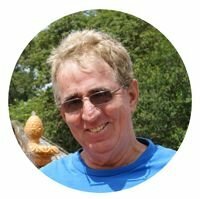 John has many years of woodworking experience and I have a degree in Computer Information Systems with a focus in Website Development and launched my website design business April 2004. 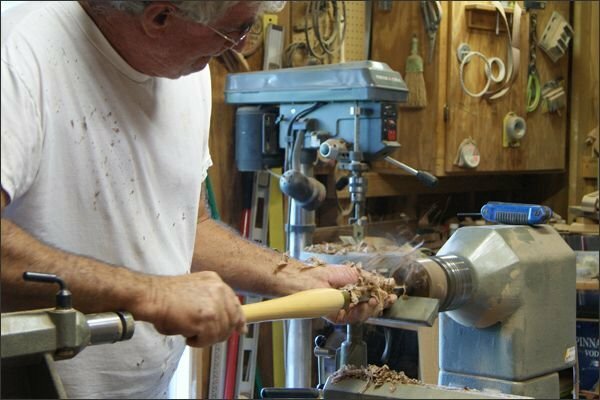 In April 2012 we combined our talents and launched Woodsmith of Naples and began selling our handcrafted works-of-art . 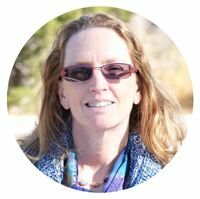 It has been very exciting since our initial launch. We have shipped our products all over the United States, Canada, Ireland, and Italy. We also attend many fine art and craft shows in Florida, Georgia, the Carolinas, Tennessee, Pennsylvania, New York, Michigan, and now Alabama. We hand select beautiful exotic and hard to find domestic hardwoods with natural rich colors. We hand cut, shape, sand, and finish each piece with 7 coats of clear lacquer to reveal the natural color and characteristic of each hardwood - no stain is used on our exotic and hard to find domestic hardwoods. All Centerpieces can be used either on a Tabletop or Hanging from a ceiling or wall. Choose your design, hardwood, and glass globe color to fit your decor. Many lighting options - candlelight (tea light or votive), battery candles, LED lights. 100% of the workmanship is done by the two of us. We are proud of our designs and the detail we put into each and every piece we handcraft. It is great to know we are building unique and beautiful handcrafted treasures, made in America, which will be cherished for generations to come. 239-398-6284 - Woodsmith of Naples, Inc.